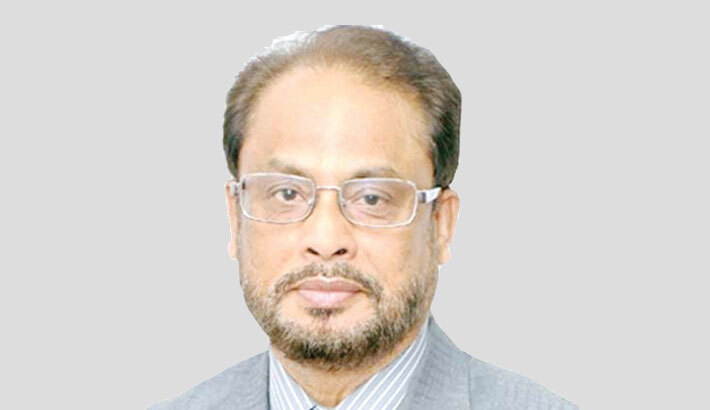 Jatiya Party chairman HM Ershad in an organisational order on Friday removed his younger brother GM Quader from the party’s co-chairman post. However, GM Quader will remain as a member of the party’s presidium body. “Jatiya Party Parliamentary Party (JPPP) will decide his continuation as the Deputy Leader of the Opposition in Parliament,” Ershad said. “Earlier, I declared that GM Quader would perform all the responsibilities of the party in my absence. I hoped that the party national council would elect him as chairman of the party. But, now I am withdrawing the declaration,” the JP chairman said in a letter issued on Friday.